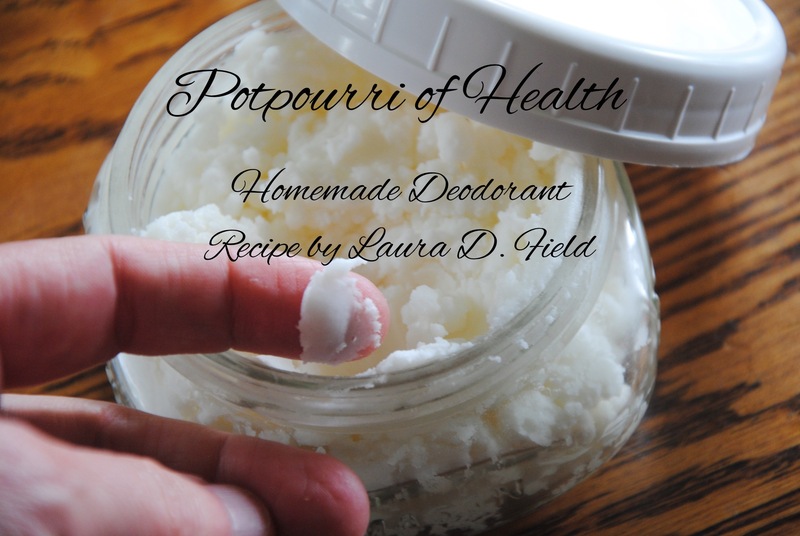 A few years back I started to make my own deodorant. It was due to underarm irritation. Although, for the most part, I didn’t have tons of this type of sensitivity previously, either due to age or Lyme disease, the ingredients were having a hay day with my body. I tried a different brand, then another, and finally, I couldn’t get anything that would prevent my underarms from burning and having uncomfortable irritation. So, it was either go without, or simply make my own. I researched various recipes, then created one that actually worked for me. Everything about this blend is natural, and costs far less than what is on the market. No chemicals!! No “perfumes” other than 100% therapeutic grade essential oils. And the bonus, is that I am not drawn into the “coupon/sale” craze of mass retailers promoting their products. Once I was able to experiment with the recipe, to create a formula that works for me, I began to double this recipe. With my doubling the recipe, the batch will last me 6 months. I would recommend the basic recipe first, to determine if it works for you, before you begin doubling it for yourself. I also recommend using organic products. 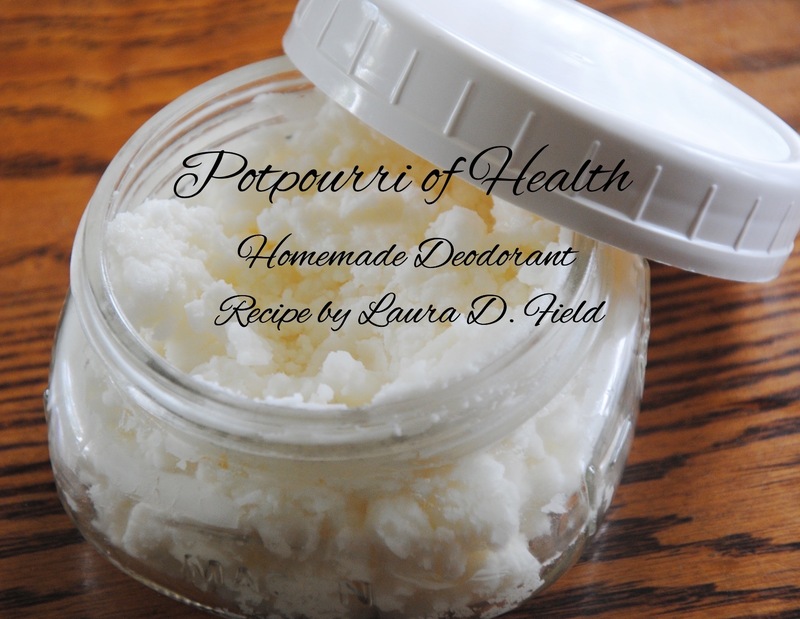 Although it worked well for me providing immediate underarm healing and body odor protection, I still gave it a year before doubling the batch. I did that so I could experiment with measurements and choice of essential oils. Ylang Ylang – First, this was one of my most favorite essential oils when I first began using oils. It is very earthy and grounding for me. The two main reasons, outside the grounding benefits I enjoy, are the anti-seborrheic and antiseptic benefits. Ylang-ylang essential oil has proven to me, to reduce the inflammation and skin irritation, resulting no further irritation. The antiseptic properties, are provided in a gentle manner, protecting my underarms with inhibiting microbial growth while providing a natural disinfectant. Frankincense – Another essential oil that I adore the scent of, along with its benefits of calmness, it is also an oil from biblical times that was used for healing and cleansing. A few of the many benefits I appreciate in using it in this deodorant, is that it is beneficial in preventing acne (some people do get little cyst like acne under their arms), along with helping with inflammation. It is a healing oil, which I use for many purposes. Both of the above essential oils are not always combined together, but I have found that the mixture provides a natural scent that I enjoy with positive benefits for my underarms. My husband always tells me I smell great and asks what I’m wearing, often times hours later, including the days I might not have used it. Although it looks like cottage cheese once it is made, it is really a creamy product that goes on quite nicely. You do need to apply with your fingertips. It has a smooth texture and not oily as one might assume with the use of coconut oil. I do recommend keeping it at room temperature, away from the air conditioner and away from the direct sun or heat. NOTE: I do not, at this time, promote an essential oil company. Although I do expect this to change, I do know that i will not promote any MLM company’s. No offense to those who enjoy them, I have simply chosen other sources where I am confident in their processing without the costly overhead to consumers. May you enjoy feeling fresh and clean in a natural way. I can attest, being her husband, that this works great for Laura. She always smells nice! !